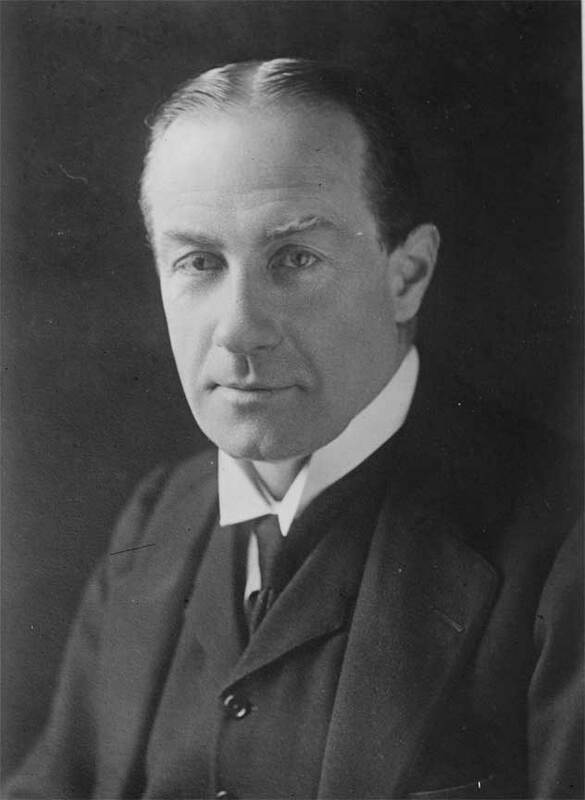 Stanley Baldwin was born in Worcestershire on August 3, 1867. He went to Harrow School and the went to Cambridge. He served as a conservative member of Parliament from 1908. In 1921, he joined the cabinet as the head of the Board of Trade. In 1923, Baldwin became the Prime Minister, serving in that role on and off until 1937. Baldwin is credited with successfully handling the general strike of 1926, as well as the Abdication Crisis of 1936. With the perspective of history, he has been criticized for underestimating the looming threat of the Nazis.